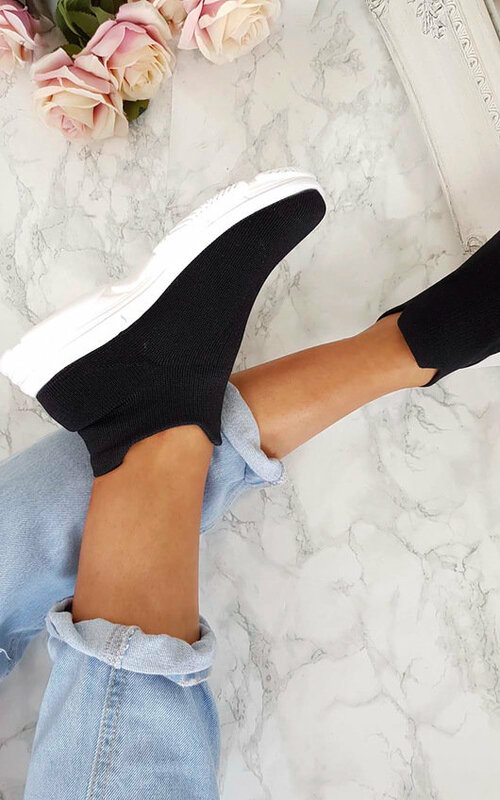 We are loving our LUNA kicks for this Summer! 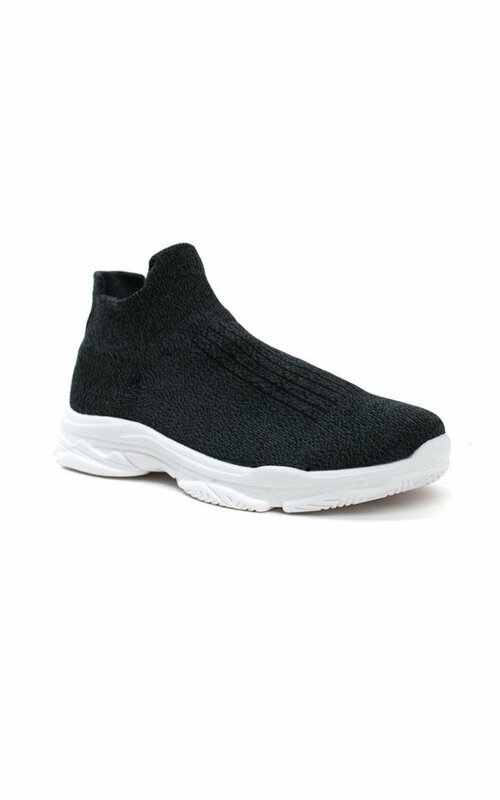 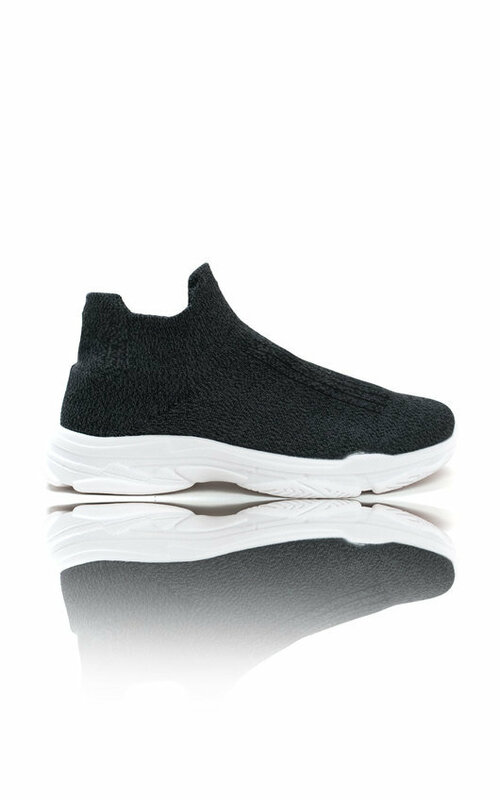 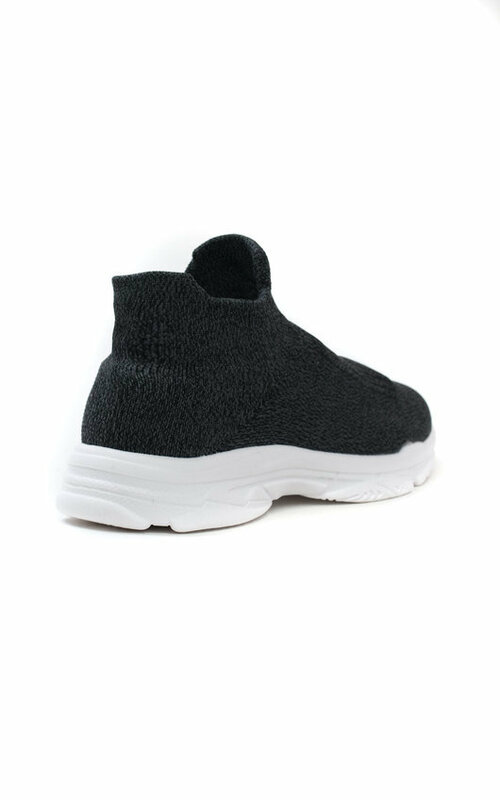 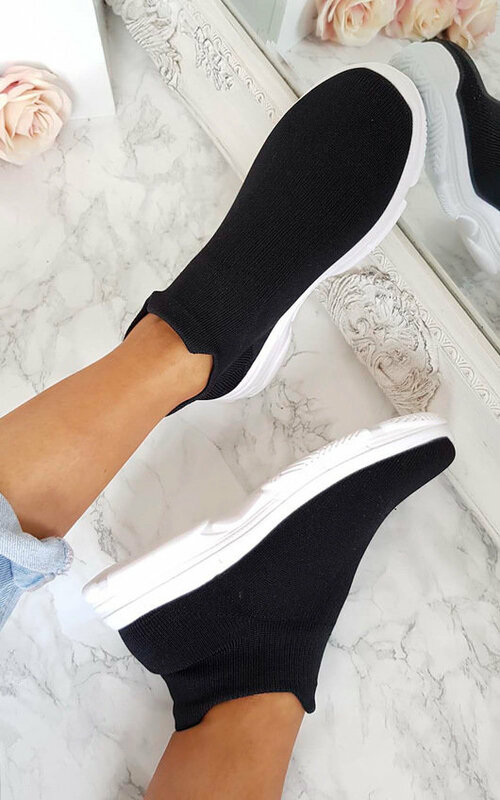 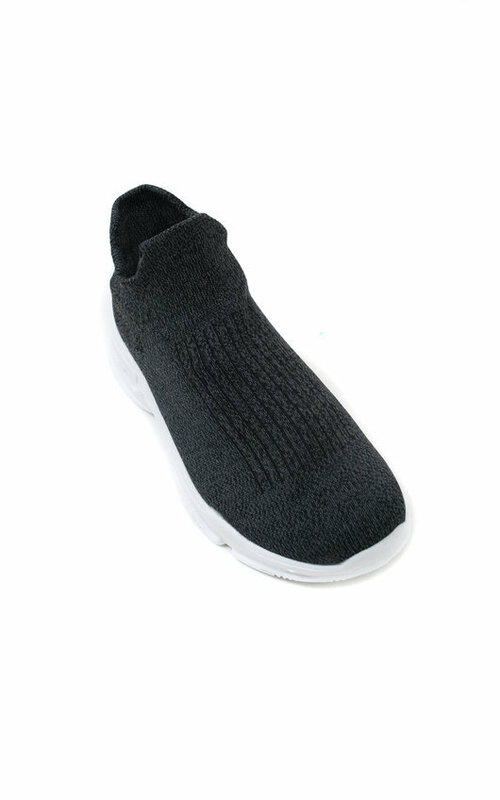 A sock slip on style featuring chunky athletic sole with a sporty grip and lightweight soft material. 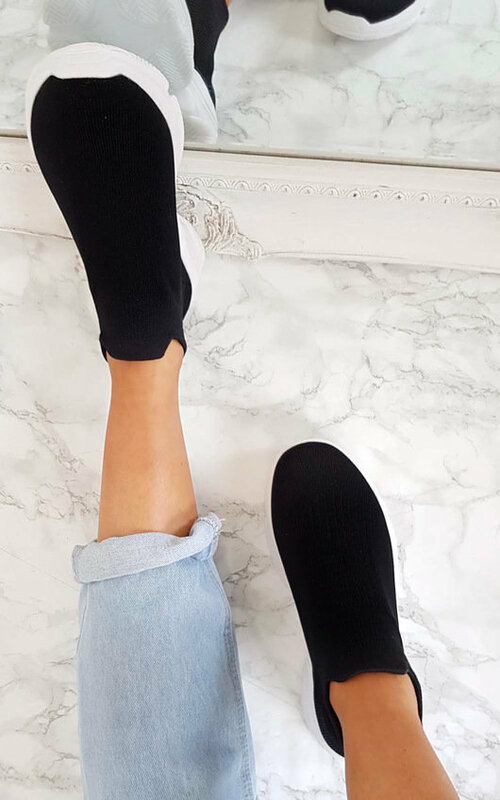 Pair with our Kimey pedal co-ord for that super cute casual look!